At Jason M. Barbara & Associates, P.C., we offer complimentary case evaluations to help our potential clients develop a strong understanding of their situations. 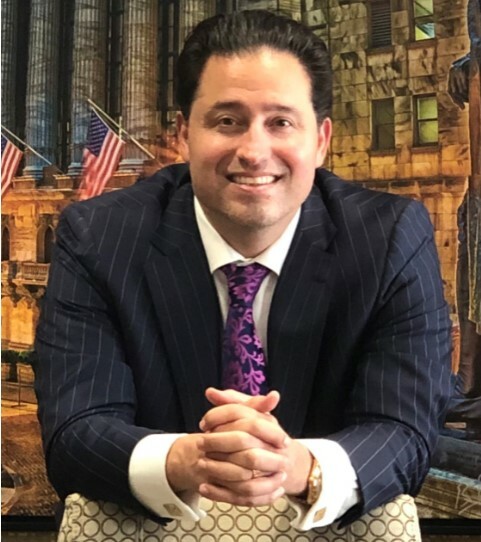 Each consultation is with Attorney Jason Barbara and can be conducted in person or over the phone, depending on your preference. To get started reviewing your options in a separation, marital dissolution or family law case, fill out and submit the free case evaluation that can be found below. Although this is a simple step, it is an action that can have a positive impact in the remainder of your future. 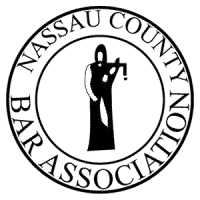 Contact our Nassau County divorce lawyer for the one-on-one legal guidance your case requires!